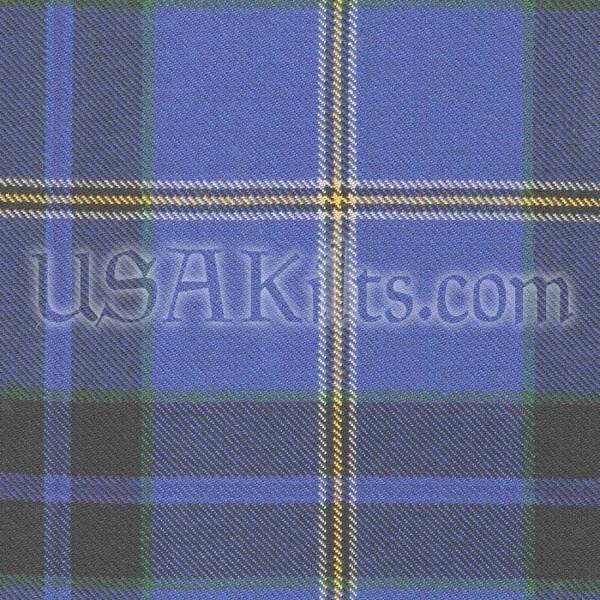 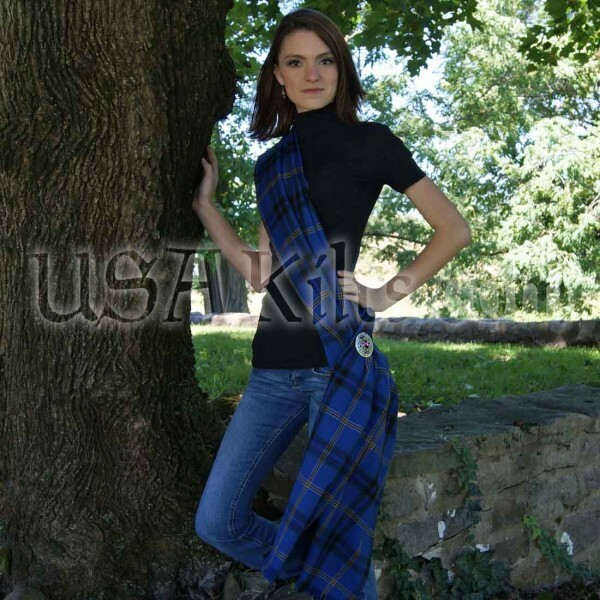 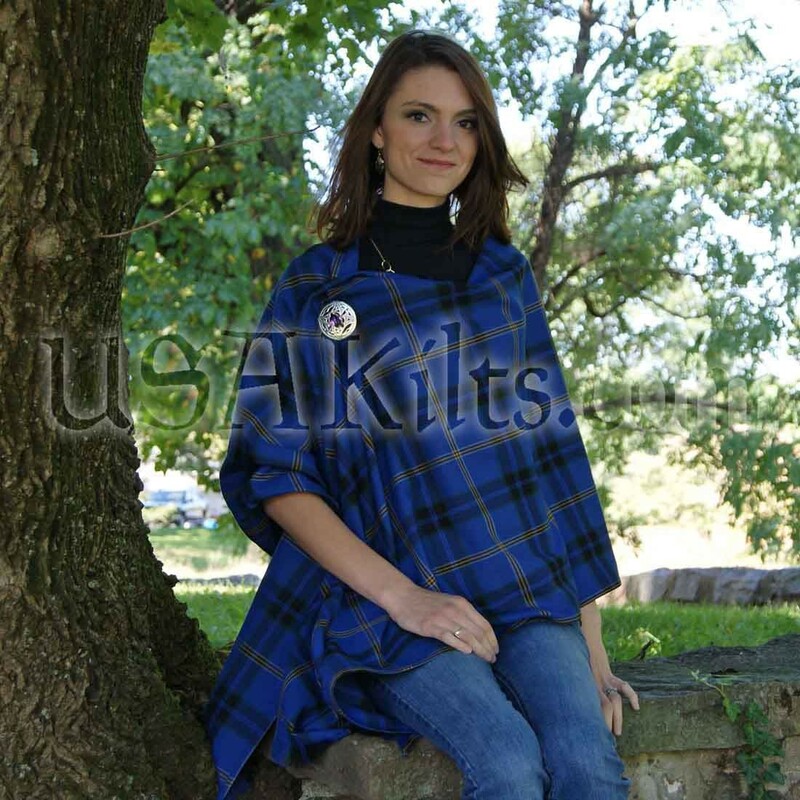 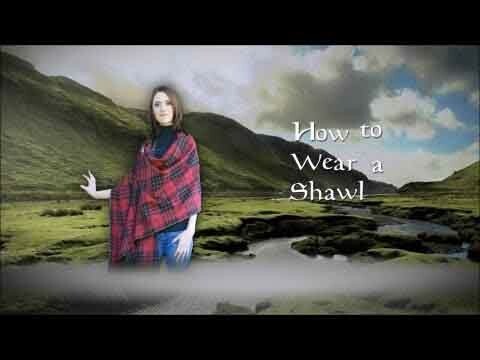 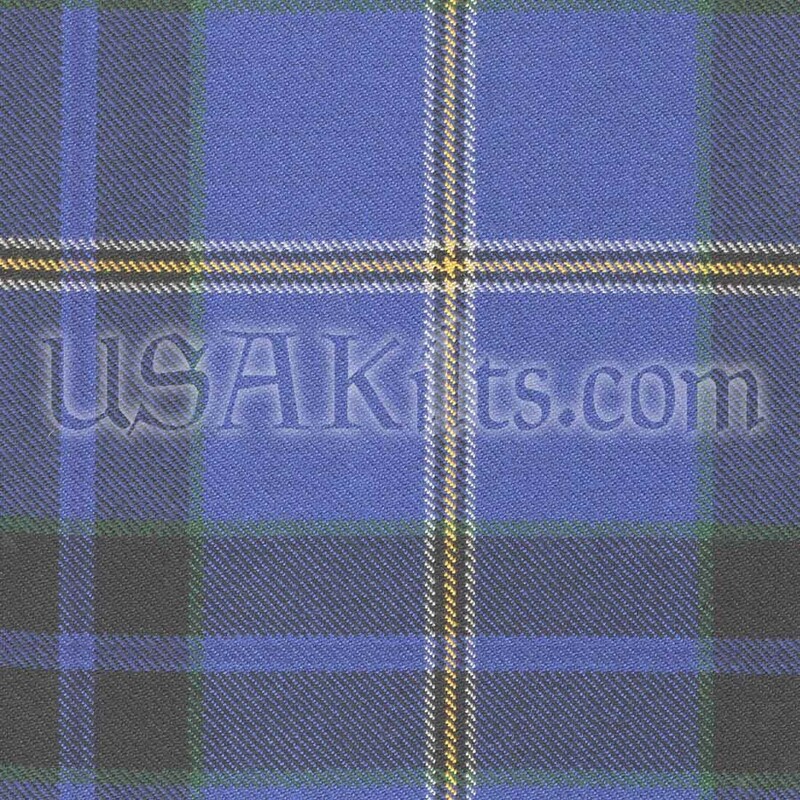 Law Enforcement Officers Memorial Tartan Wool Shawl measures 24 inches by 90 inches. It comes with fringed ends (1 1/2" fringe) and sides (1/2" fringe), to allow it to more naturally drape when doubled over as a shawl collar. Please note: Since these sashes are made from fabric that is ordered from the UK, they will take 2 to 4 weeks to ship once your order is placed.